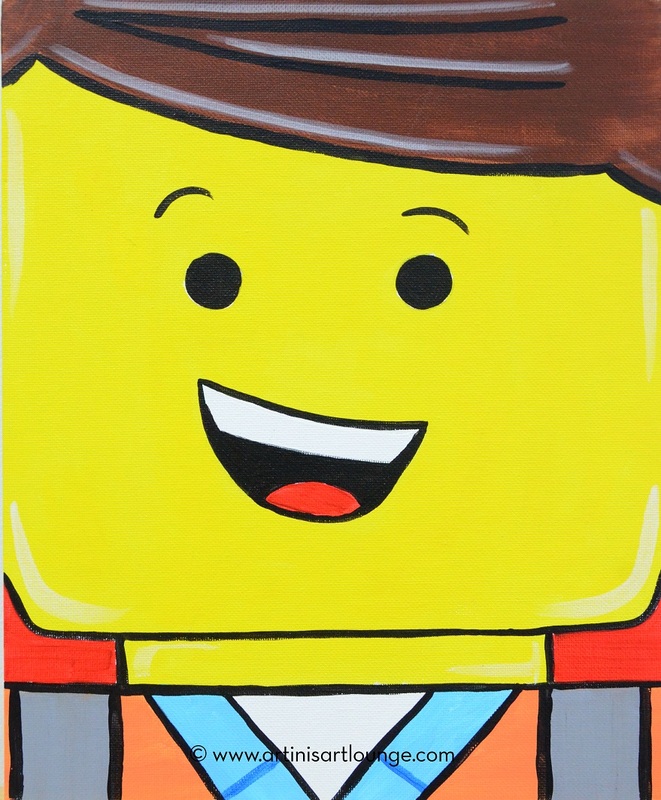 If your kid is a LEGO fan, Emmet is for you! Bright & fun for the kids & family! These sessions are designed to go a litlte quicker so the younger kids are able to complete them without "checking out" or getting bored, or having a melt down. The smaller size is easier to cover than our standard size & canvas board dries faster than a stretched canvas.